AAA Innovations believes in continuous and dedicated efforts in “research and development” activities to innovate and come up with better new products and services customized to our individual customer’s requirements and to expand globally. AAA Innovations has many breakthrough Innovations in it's credit. Design & Developed First Multi-Fuel Automobile & Agriculture purpose engine,Tested & Approve by Govt.of india, displayed in IITF,Pragti Maidan, New Delhi. 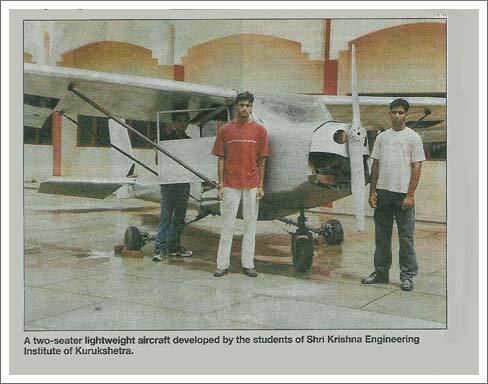 Design & Manufacturing of Light Weight Aircraft. Manufacturing of DG Set (From 5 KVA to 500 KVA).